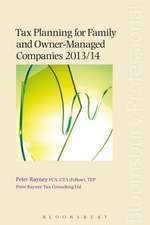 There has been little analysis of the constitutional framework for management of the UK economy, either in constitutional law or regulatory studies. This is in contrast to many other countries where the concept of an 'economic constitution' is well established, as it is in the law of the European Union. 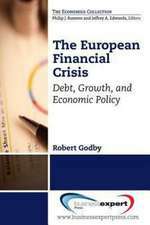 Given the extensive role of the state in attempting to resolve recent financial crises in the UK and elsewhere in Europe, it is particularly important to develop such an analysis. 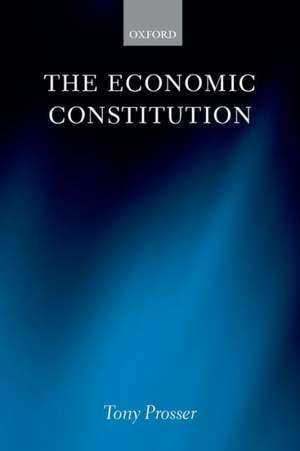 This book sets out different meanings of an economic constitution, and applies them to key areas of economic management, including taxation and public borrowing, the management of public spending, (including the Spending Review), monetary policy, financial services regulation, industrial policy (including state shareholdings) and government contracting. 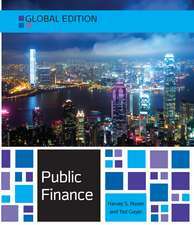 It analyses the key institutions involved such as the Treasury and the Bank of England, also including a number of less well-known bodies such as the Office for Budget Responsibility. There is also coverage of the international context in which these institutions operate especially the European Union and the World Trade Organisation. 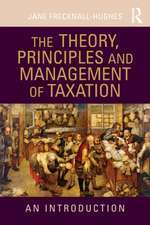 It thus provides an account of the public law applying to economic management in the UK. 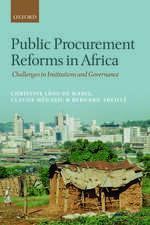 This book also adopts a critical approach, assessing the degree to which there is coherence in the arrangements for economic management, the degree to which economic policy-making is constrained by constitutional norms, and the degree to which economic management is subject to deliberation and accountability through Parliament, the courts and other institutions. 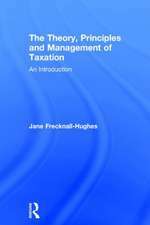 The book provides a wealth of detail on the ways British law and practice has changed, including the redefinition of fiscal rules, thetransformation of the roles played by the Treasury and the Central Bank, and the new ways in which EU and British law and politics have interplayed. ...this is a remarkable monograph...the book provides a wealth of detail on the ways British law and practice has changed, including the redefinition of fiscal rules, the transformation of the roles played by the Treasury and the Central Bank, and the new ways in which EU and British law and politics have interplayed (and eventually clashed). One puzzling lacunae in the emerging Anglophone scholarship on public law is the issue of economic governance... Into this lacuna steps Tony Prossers The Economic Constitution. And simply put, its implications are ground-breaking. 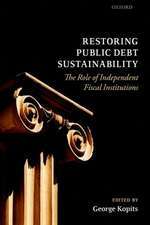 This is the first, systemic, constitutional analysis of what is probably the single most powerful tool in the British states regulatory apparatusnamely, the power to collect and redistribute wealth... The EconomicConstitution provides a comprehensive overview of the various actors and institutions and procedures that constitute economic governance in the UK. Prosser's book not only achieves an exposition of the various workings of the organs of the economic constitution, but also provides fertile grounds for future research on the subject... 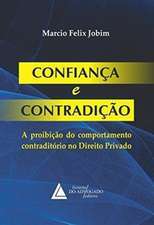 Given the centrality and importance of the question of regulation within the legal analysis of the economic constitution, this issue is likely to be an important topic for future debate - a debate which has been effectively begun and deliniated in this book. Tony Prosser is Professor of Public Law at the University of Bristol, teaching public law and socio-legal studies. 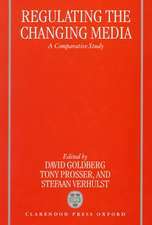 He has written or edited 14 books, and has written over 120 articles and book chapters. His main interests are in regulation, especially of public utilities and the media, and comparative public service law.